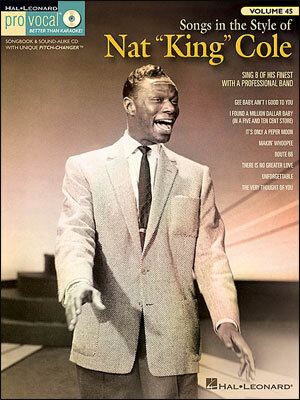 The 20 sparkling full length performances from The Nat King Cole Show featured on this DVD prove what a consummate artist Cole was, whether singing in his inimitable style or demonstrating his skills as a pianist. The track listing includes many Cole favorites. Several of the guests who appeared on the show are also featured in duets with Nat including Ella Fitzgerald, Sammy Davis Jr., The Oscar Peterson Trio, Johnny Mercer and the Mills Brothers. 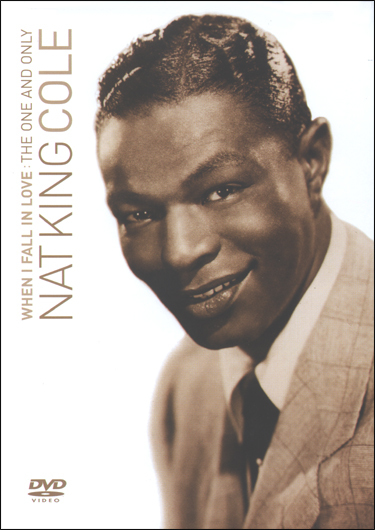 Between the songs there are interviews with Nat King Cole's wife, Maria, his three daughters Natalie, Casey and Timolin, his brother Freddy and with Bob Henry, the producer/director of the original series. The whole program is linked by narration from actor Dennis Haysbert. 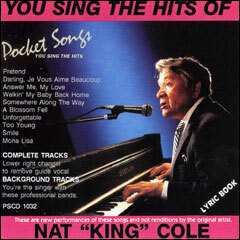 "You Sing The Hits of Nat ""King""Cole - CD"